After more than a year of steady action, commitment, work, preparation, and with the support of the Universal Laws of Action, Incremental Effect, and the Law of Compound Interest, BENEVOLENCE the CD has birthed into the world. I have butterflies in my stomach, like 1000000000 of them, for the live Launch of it. First released as a CD, this spoken word album featuring the voices of Ivonne Delaflor and Alex Slucki is now available for listening and sharing from SoundCloud. Listen to podcast interviews, music tracks and mantras for free on SoundCloud. 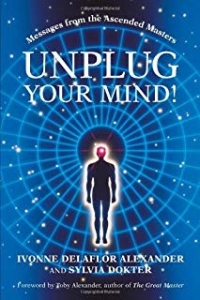 Messages of BEING, awareness, consciousness, raising your frequency and vibration, love, purity, humility, mastery over the words you use free from ANY judgment (towards yourself and others), and powerful messages on how to become the observer of your thoughts and emotions to unplug from the mind (which should be a tool, not a tormentor) …and how to live in the NOW, no longer in the past or non-existent future …true freedom! – Maggie Rauen.Co-Founder of the Peace by Piece Project, Santa Barbara, CA. The Holistic Animal Welfare Program is timely and unique. Planet Earth is now on the verge of the biggest global crisis in human history. Starvation, extinction, violence and the loss of the value of the sacredness of animal life are at stake. 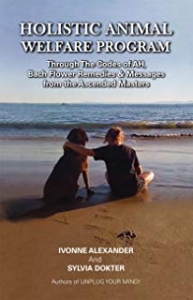 This program offers quantum healing tools through the sacred geometry Codes of AH©, (exclusively created for this program) and the use of the Bach Flower Remedies. These tools are coupled with visualizations and exercises aimed to support the animal kingdom to heal and regain its balance and safety, and to educate mankind to the urgency and importance to care, respect and protect the animal kingdom and earth. 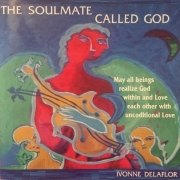 Ivonne Delaflor’s stunning collection of devotional poems sets in motion the Divine Feminine within your consciousness so that her compassion and wisdom will become a part of you. 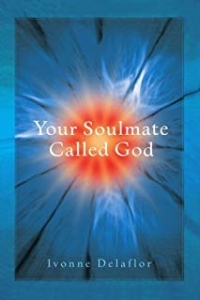 The poetry, the stories, the prayers, and the higher invocations included in this collection are not only about God as the feminine force in heaven but are also for the God in everyone and everything-the feminine in each flower, each living creature, and each cell. The Divine Feminine lives in all creation. 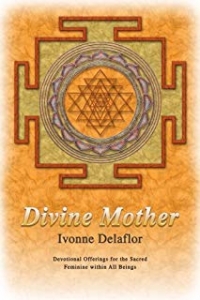 Whether you are male or female, let Divine Mother reawaken the Divine Feminine energies within you. 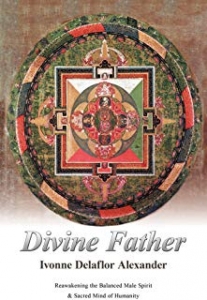 Divine Father was an opportunity for me to explore masculinity, the male spirit, and the relationship between feminine and masculine energy. It was an opportunity for me to reflect, to examine what I think and believe about what it means to be a man in today’s world, how and when I stifle that spirit, and what I can do to touch and release the Divine Father that exists within me. It was an opportunity for me to reflect on the important concepts of balance, my changing role of son, spouse, father, grandfather and all the masculine possibilities that still exist for each of us. What if there was a place in the universe, or in another universe, where no evil forces, dark beliefs, negative thought projections, energy blockages, or control issues were present? Is there a place such as an intact field of light, benevolence, and love? 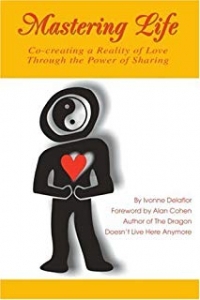 In The Book of Origins, author Ivonne Delaflor presents lessons she received that propose a new vision of a universe, in which harmony is seen not as something to fight for, but as a natural ebb and flow of events through the choices we make. 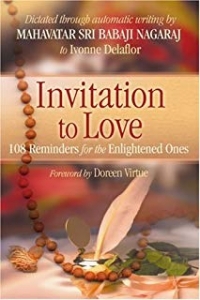 Throughout a period of five years, Delaflor received more than five thousand messages during conversations with her transpersonal masters. 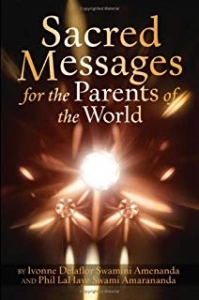 In this text, she does not interpret the lessons but rather shares them in order to help people form better relationships with their inner voices and make sense of their spiritual experiences. 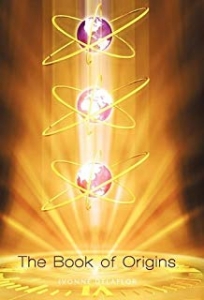 A clear and readable map for navigating the harmonic energy dimensions, The Book of Origins supports humanity within the inner ascension process as we evolve as species of consciousness in the here and now and beyond. 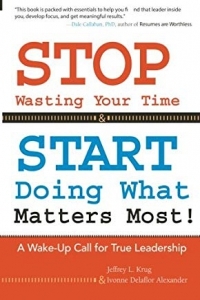 Stop Wasting your Time & Start Doing What Matters the Most; A Wake-Up Call for True Leadership THE WORKBOOK is designed as a support tool TO Stop Wasting your Time & Start Doing What Matters the Most in all areas of the Human Experience. 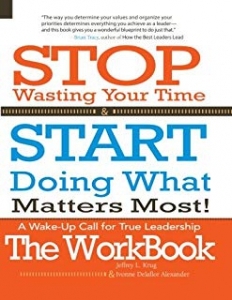 This WORKBOOK will walk you, your business and your employees through those necessary steps assisting in making the changes that lead to the desired success. In 1988, Ivonne Delaflor had an accident that changed her perception of life forever. After a near death experience, she began to listen to her higher guides and the voice of God and began to pursue, with grand courage, her spiritual journey. Ivonne Delaflor is a certified trainer of The Parent Talk System created by Mr. Chick Moorman, and teaches meditation classes to young children in Cancun, Mexico. She is the mother of two children. Ivonne is the Creator of the Mastery Life non-profit organization that is constantly researching the evolution and the sharing of spiritual life. As a passionate child advocate, her mission is to assist all children throughout the world to never ever forget who they are. She offers regular seminars, conferences, and workshops for parents in Cancun, Mexico and assists others to do so. 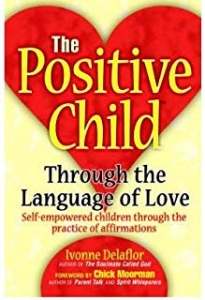 Parents TRUST that if you are reading this book right now it’s because your inner child and your children are vibrating in a higher frequency of love and growing in awareness to create a most conscious world. Your studies, your PhD’s and mental knowledge are useless now. It’s time to bring forth the wisdom of the ancients. 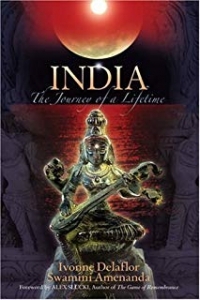 It is time to show the spiritual face of human existence. Many in the multiple universes are ready. Are you ready? Time to shake the illusory world! The children have arrived.